A car auction is where cars are bought and sold in 60 seconds. An online car auction should be no different. 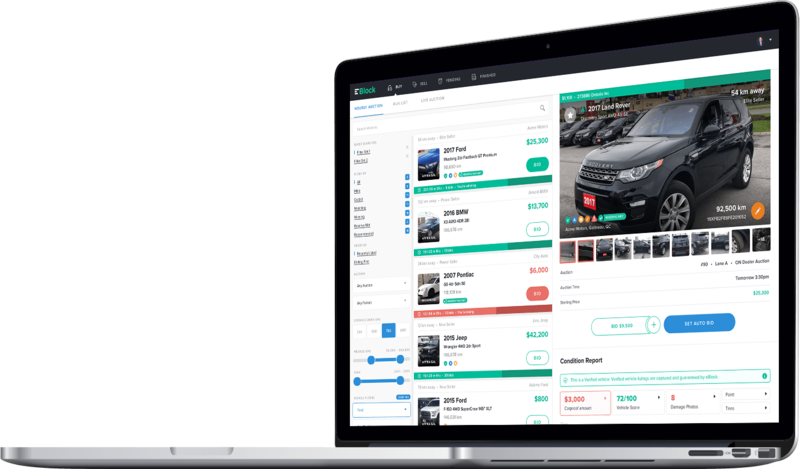 At EBlock, our goal is to streamline and simplify the car buying, selling and appraising process. We are Canada’s fastest growing auction with a dominant market position from coast to coast. We’re dedicated to helping you acquire more inventory in less time, so let’s get started! Runlists provided well in advance of the Live Auction, allowing buyers to setup their Watchlists and Autobids. With set Auction times and Runlists you can acquire more inventory in less time. We’ve organized the chaos! Sellers can load appraisals and select their ending time. A large volume of units will end every hour on the hour allowing buyers to stay organized. With bid extensions you can expect to see live bidding wars that separate EBlock from the competition. 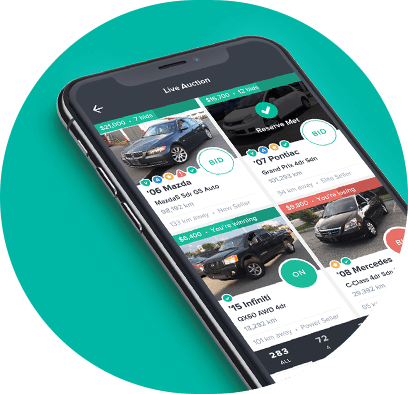 Sellers can load up Live Appraisals while customers are in the showroom. 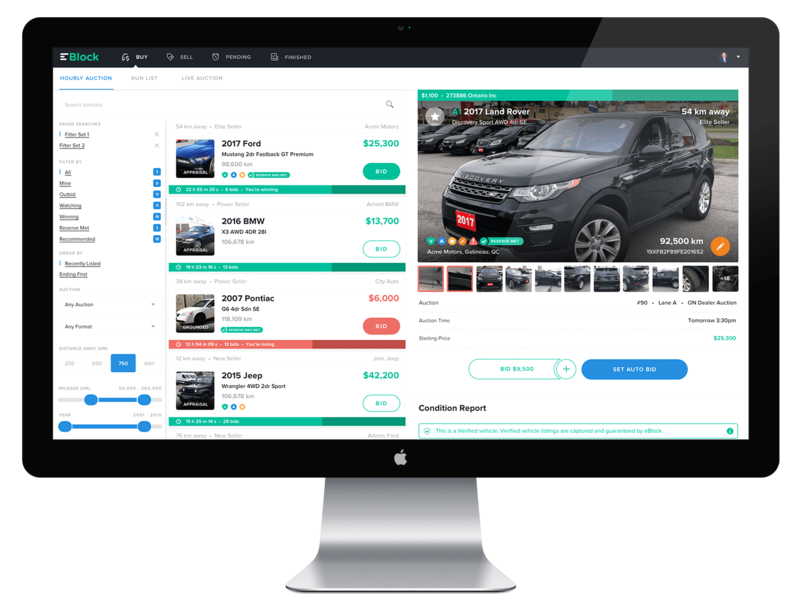 This channel is used to bring the competitive, urgent Auction marketplace into your showroom when you need to appraise and desk a retail deal. Sellers can set their own starting prices and select their ending time. We’ve organized the chaos and all Live Appraisals end every hour on the hour. With a timer and bid extensions nothing will disappear on buyers, expect to see live bidding wars as these appraisals end. We will email you about your free demo.